Truly Bookish: Lucky Leprechaun Giveaway Hop! Welcome to the Lucky Leprechaun Giveaway Hop hosted by I Am A Reader Not A Writer and Co-hosted by Books Complete Me & Author Cindy Thomas. This hop runs from March 15-22. 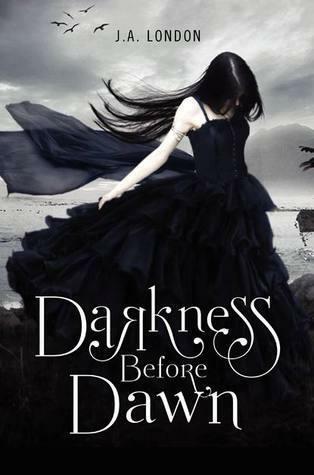 For this hop, I’m giving away a finished copy of Darkness Before Dawn by J.A. London. Just fill out the Rafflecopter form below and good luck! Happy Saint Patrick’s Day!